Simon & Schuster Books for Young Readers, 9781416928331, 32pp. The Potty Train is coming! All aboard! Are you ready? 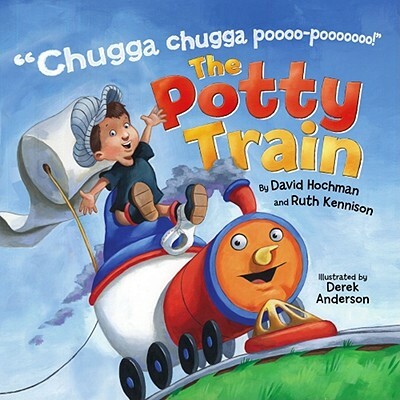 Let's chug away on the Potty Train! David Hochman is a journalist whose articles have been published in the New York Times, Esquire, Entertainment Weekly and Forbes. Upon graduating from Columbia's Graduate School of Journalism, he won the prestigious Pultizer Travelling Fellowship, which he used to visit and write about Australia and New Zealand.